When guests arrive at your establishment, it is nice to greet them with a calm and tranquil ambience. 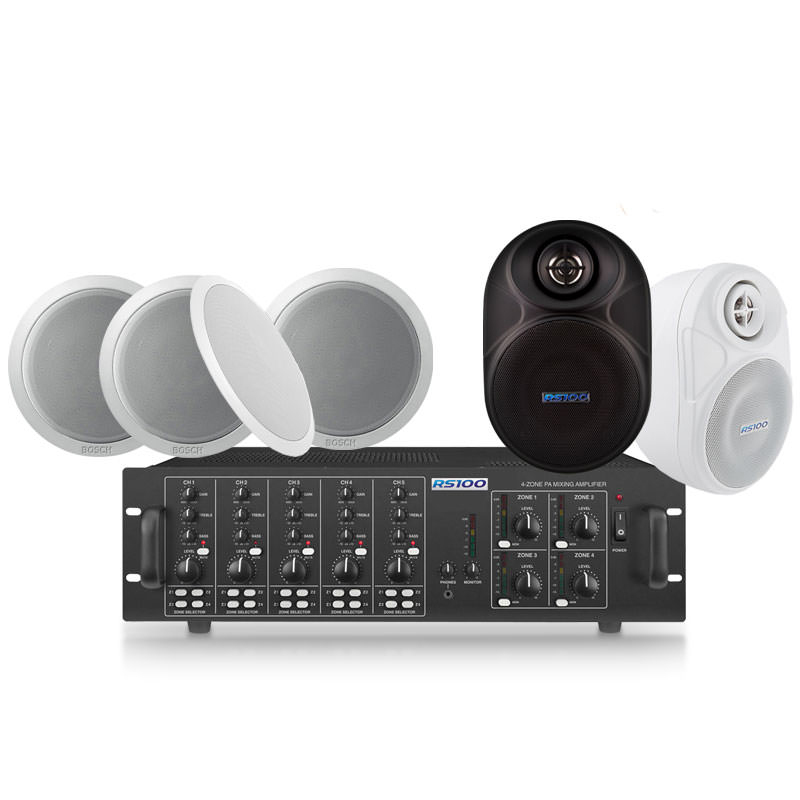 A properly configured, background hotel sound syste from RS100 will be prefect for this application. Our hotel sound systems are configured for your area by us to ensure that no matter how large or open your establishment is, the music you want to play to customers is evenly distrubuted, clear and of a superior quality compared to our competition. 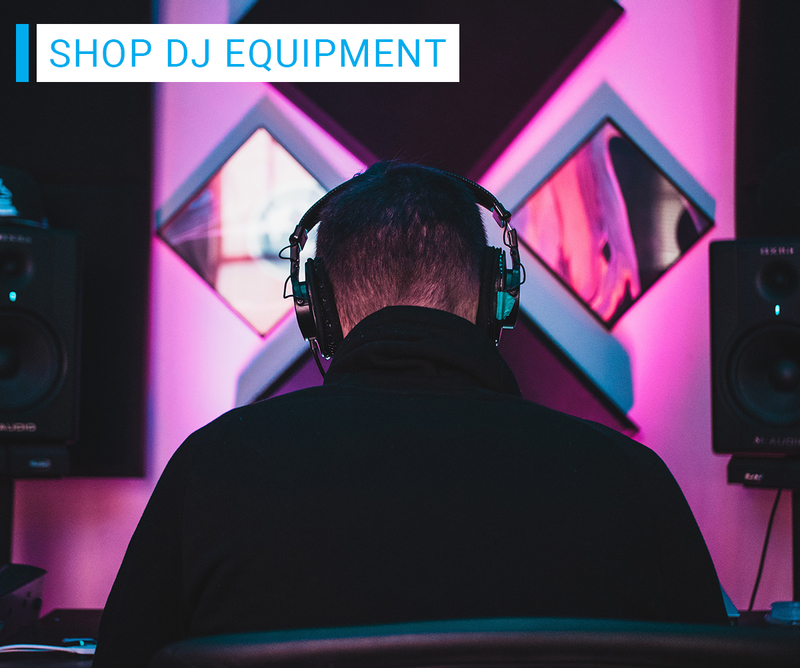 We also are able to supply and install PA systems for function suites, entertainment areas or bars/nightclubs that may be present within your hotel. Multiple music sources can be configured to our Hotel Sound Systems. Live bands/DJ’s can be hooked up to the amplifiers and music heard through the highest quality speakers the industry has to offer in your function suites or leisure facilities. 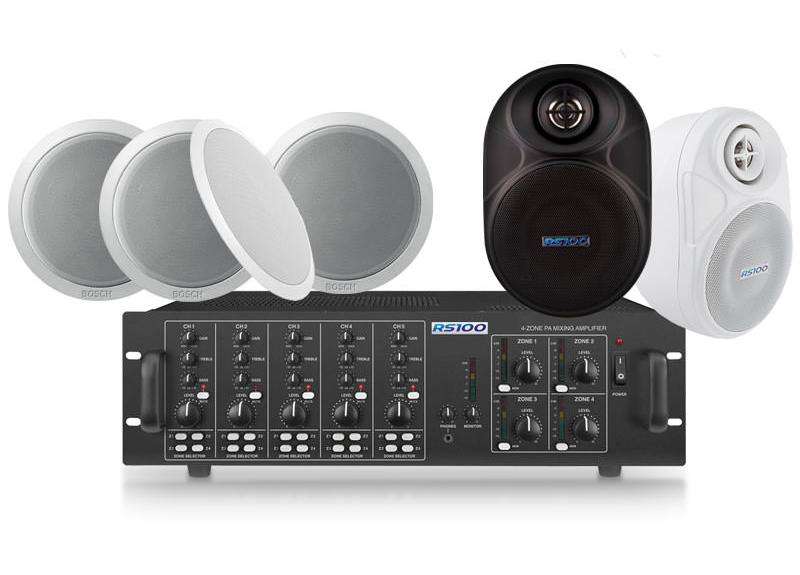 Standard background sound systems can be installed in other areas that require a more ambient setting with wireless music streaming capabilities.